Casa Lola has long been established as one of Caterham's top restaurants, and at the start of 2015 re-opened under a new team and management but still maintaining the authentic vibrant Spanish atmosphere that made it a favourite among diners. 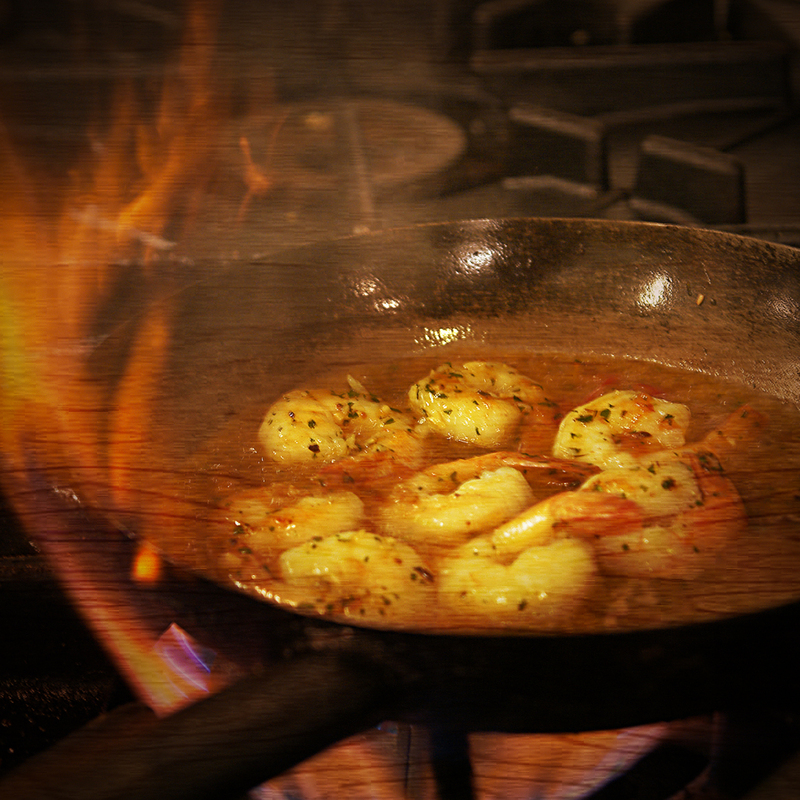 Serving the finest Spanish cuisine, prepared in our kitchen using only fresh carefully chosen ingredients. 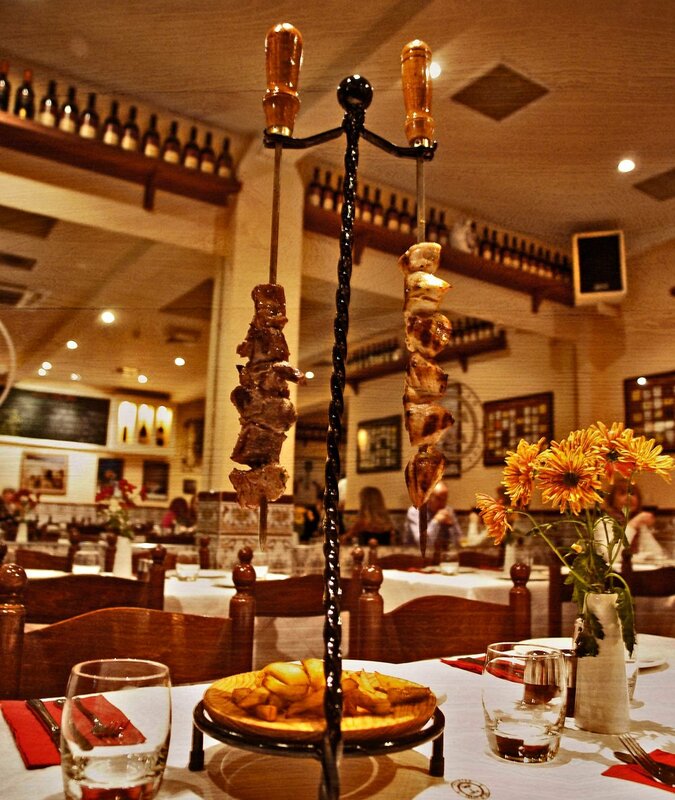 An attractive environment reflecting all the charm you can expect from a genuine Spanish restaurant. Fantastic menu, great atmosphere, wonderful food. 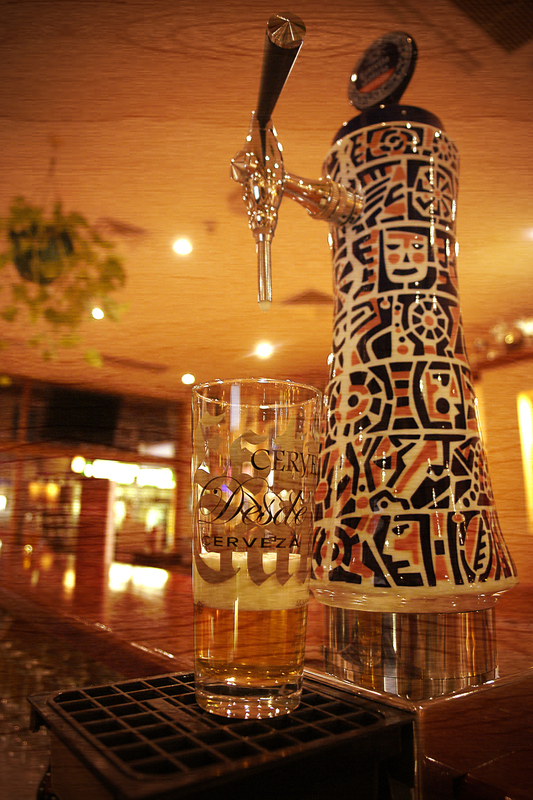 Try our selection of the finest Spanish Craft Beers to compliment each dish.